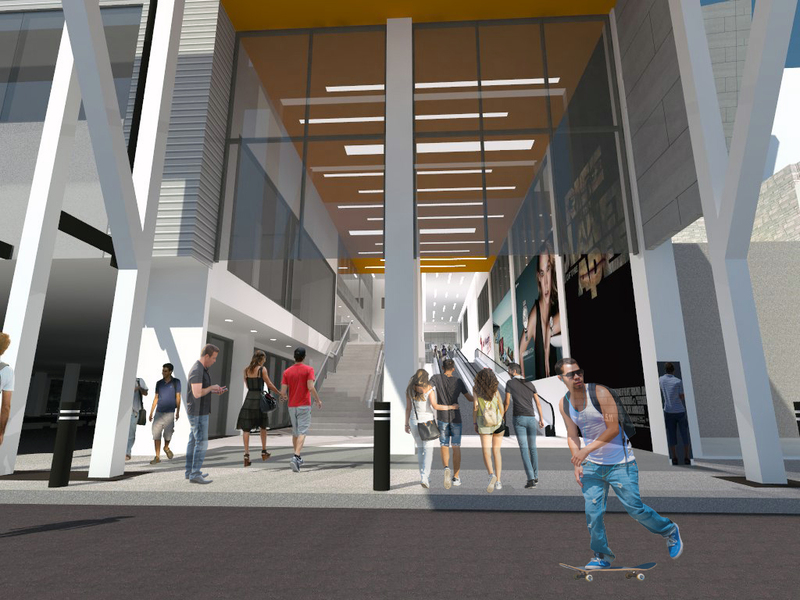 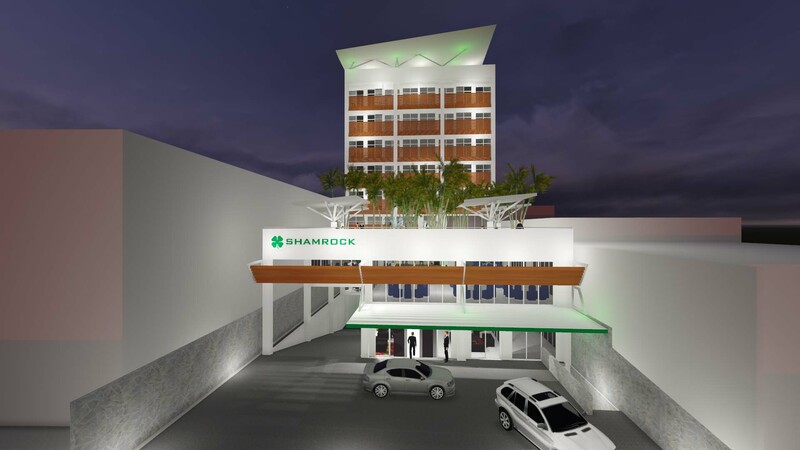 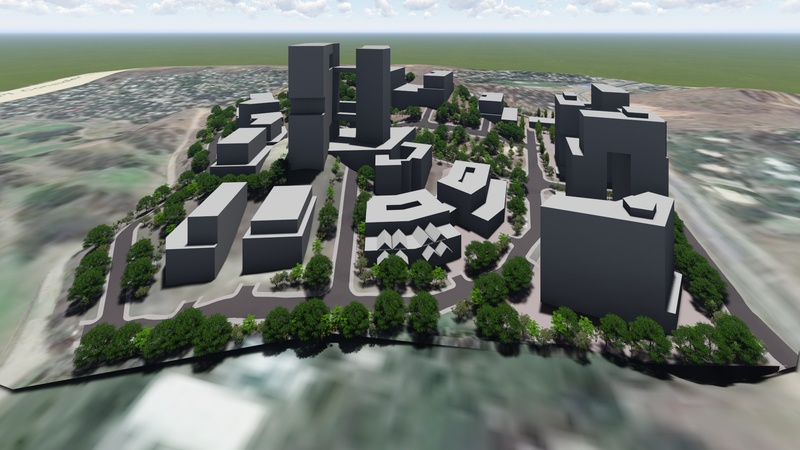 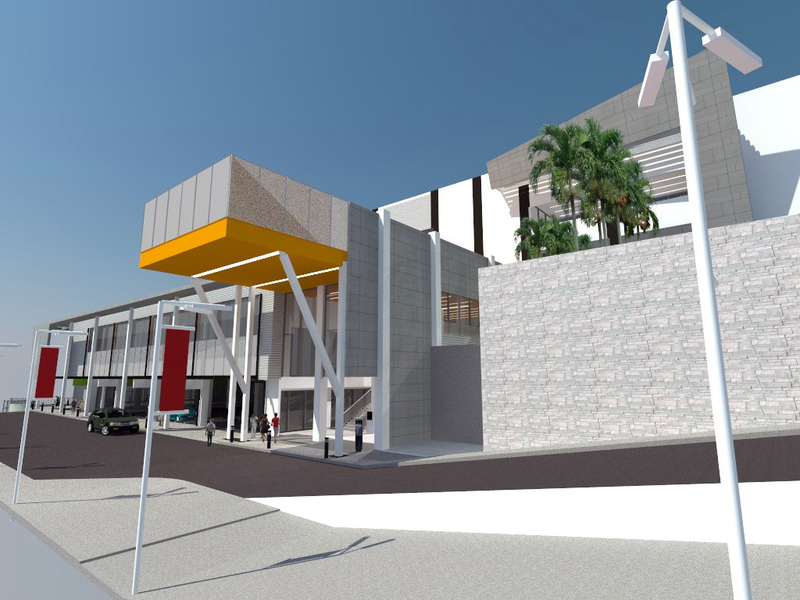 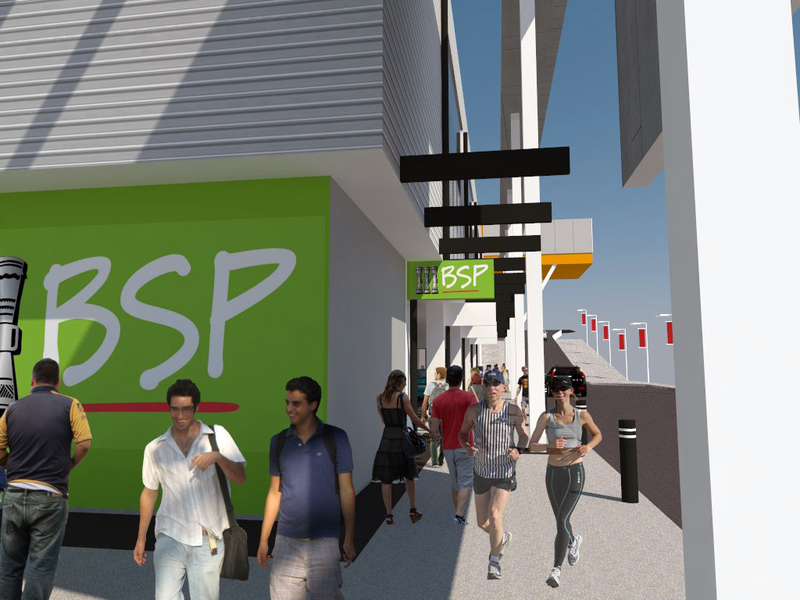 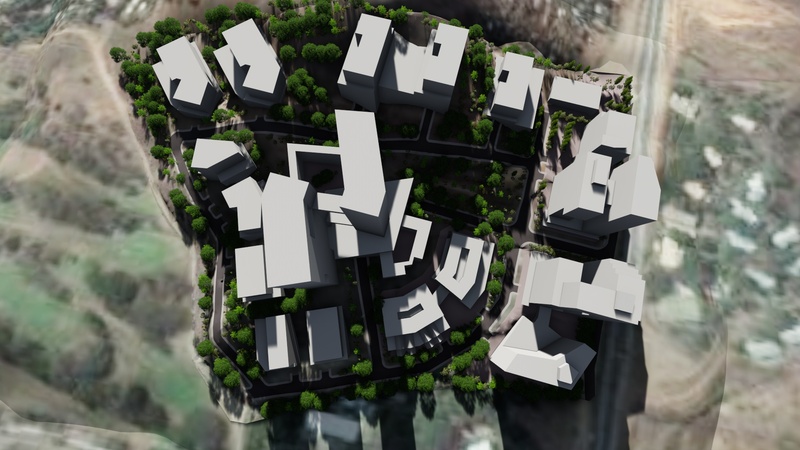 A Five Level Shopping Precinct, being the first Stage of a Development to include a Hotel, Services Apartments, a Sports Social Club, Gymnasium, Swimming Pool and Recreational Facilities. 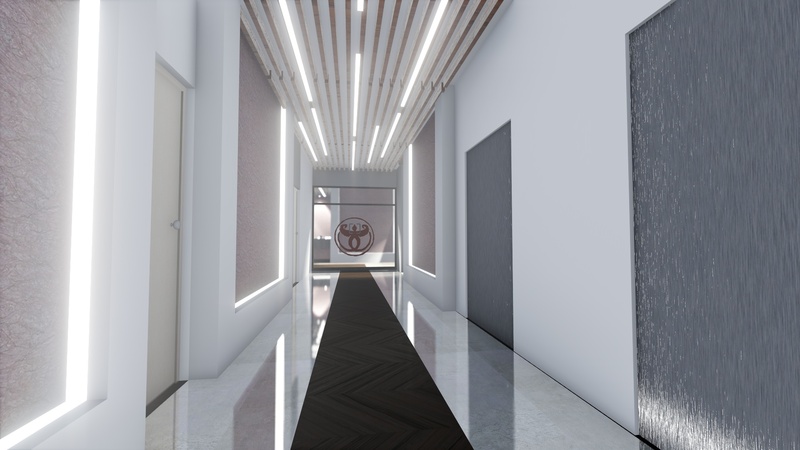 Ready to Tender. 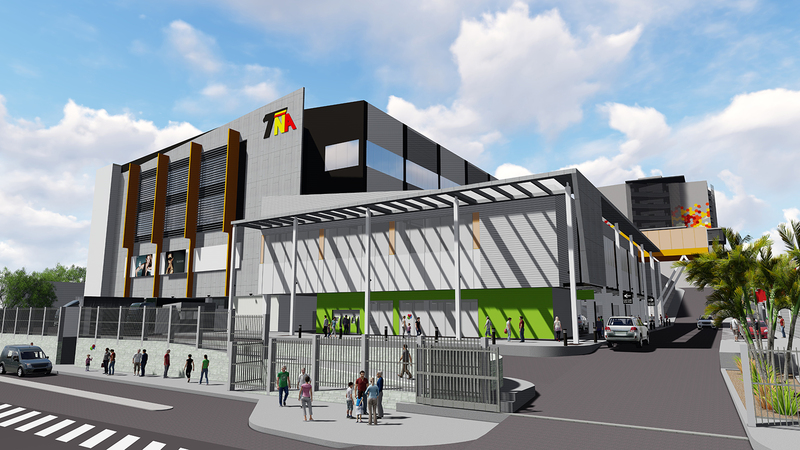 A New Landmark Facility to provide secure distribution of cash to the PNG Highlands, North Coast and Islands. 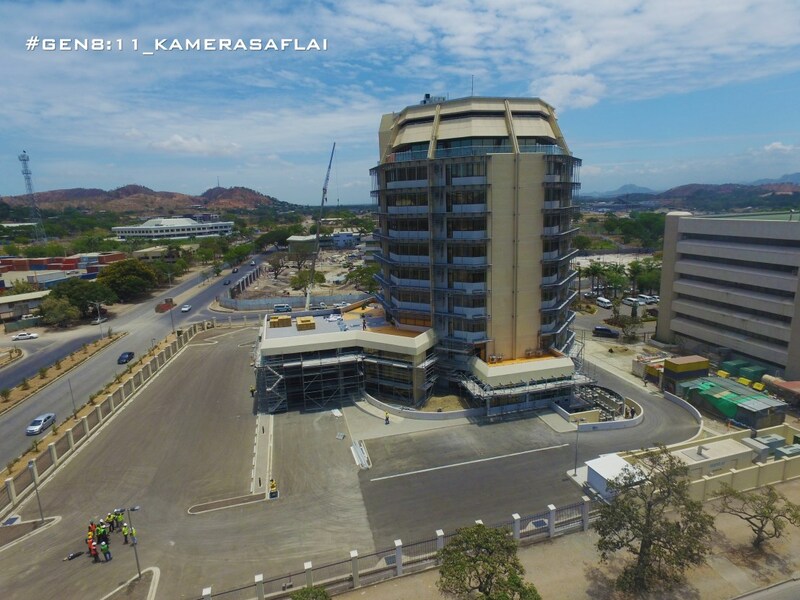 Under construction and ready to commence operation in 2019. 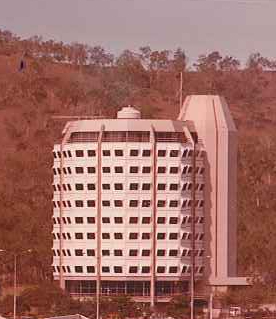 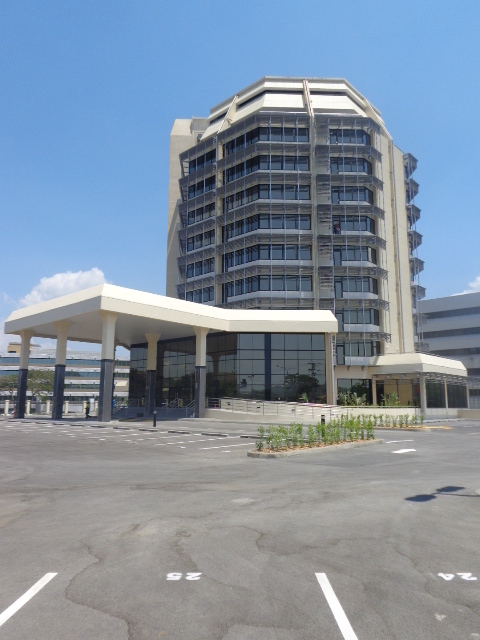 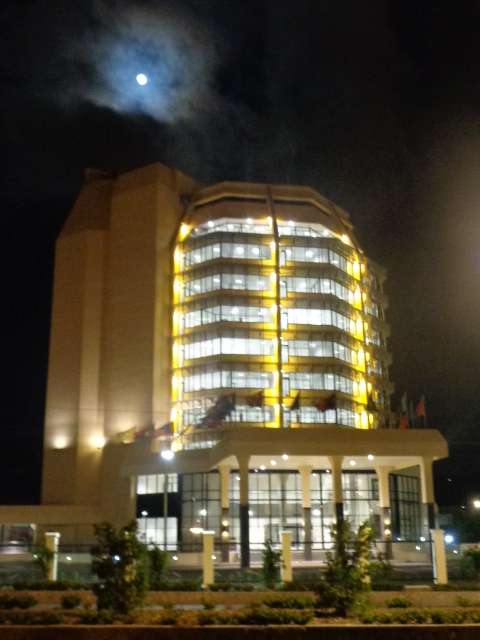 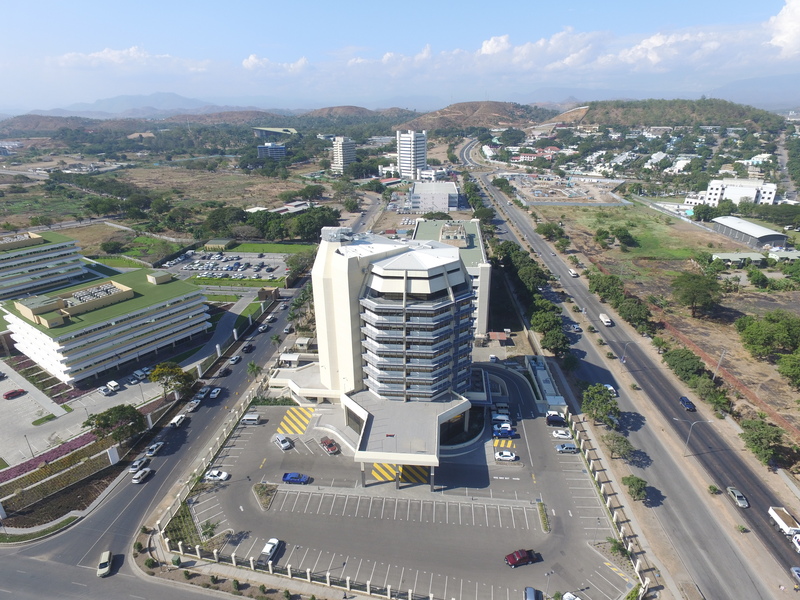 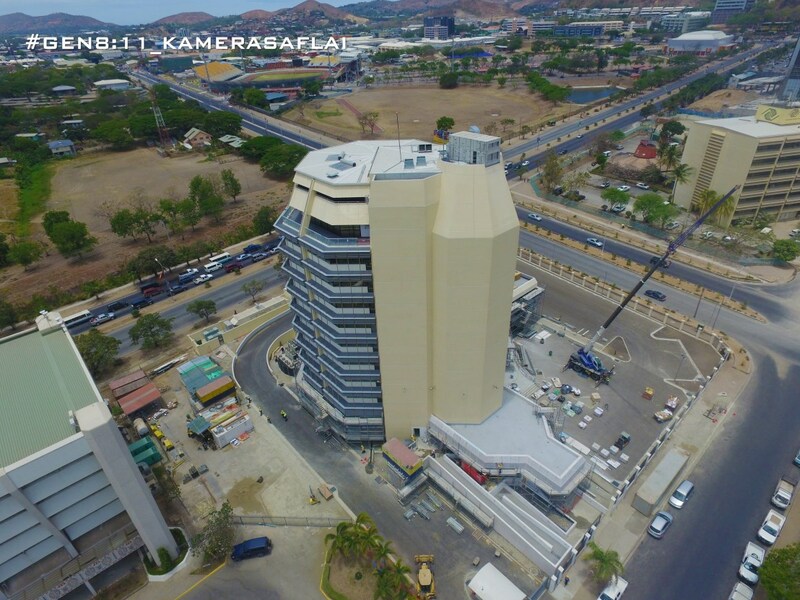 Currently housing the Prime Minister’s Office on the top floor and several prestigious government departments, the original building had been reduced to a derelict concrete shell, totally abandoned for more than 20 years, until PAC was tasked to resurrect it. 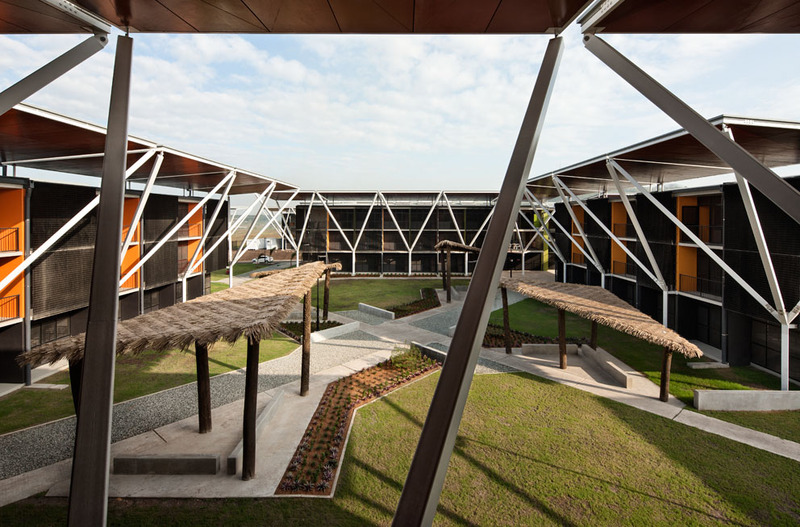 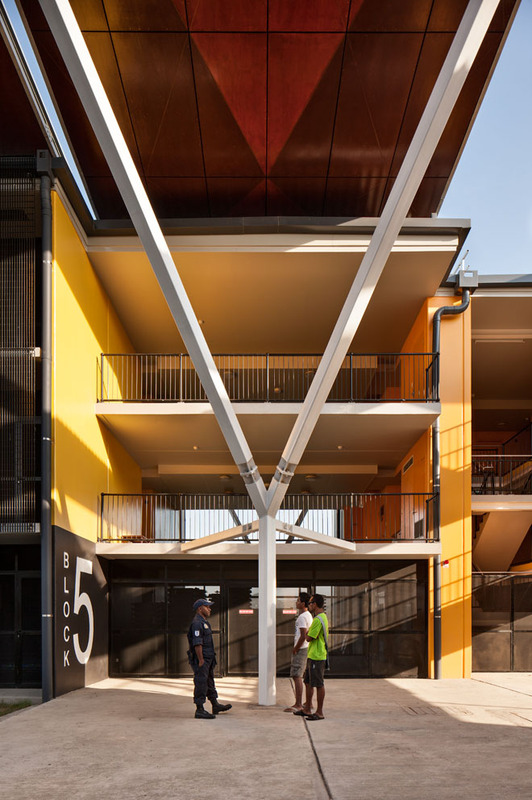 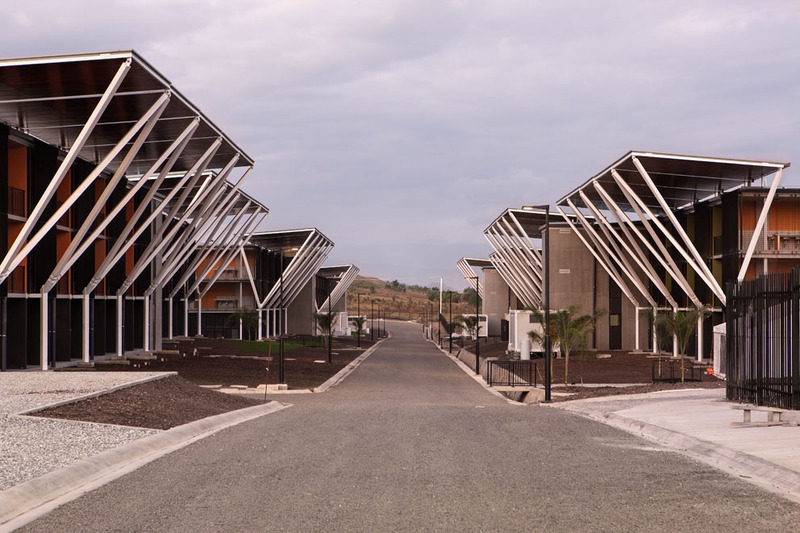 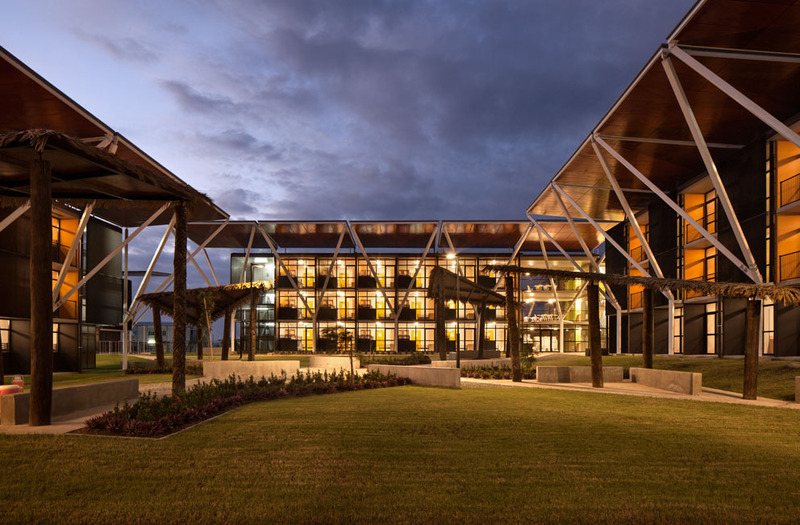 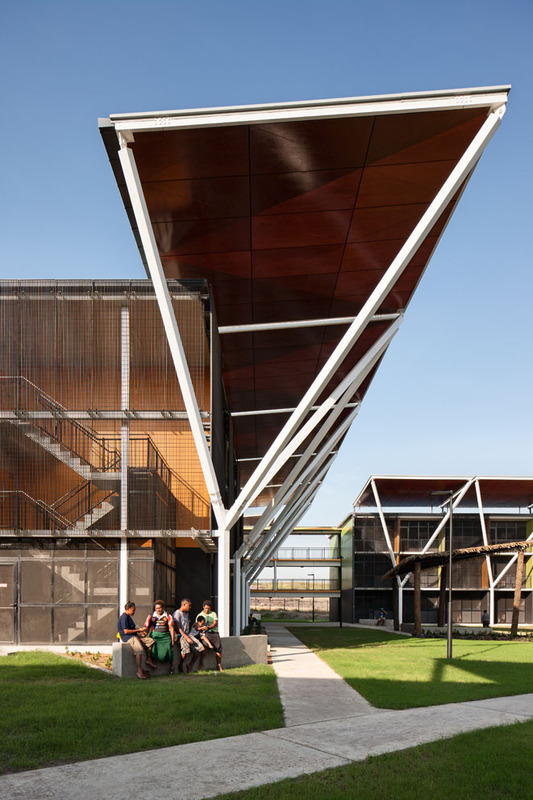 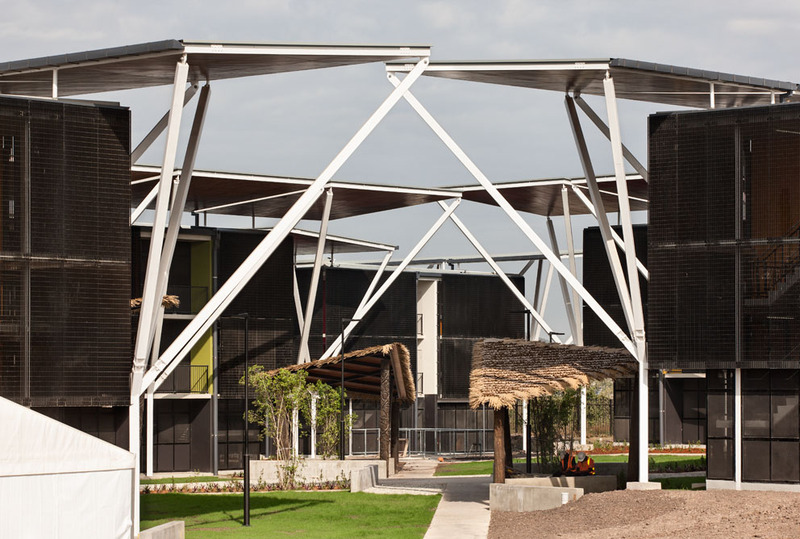 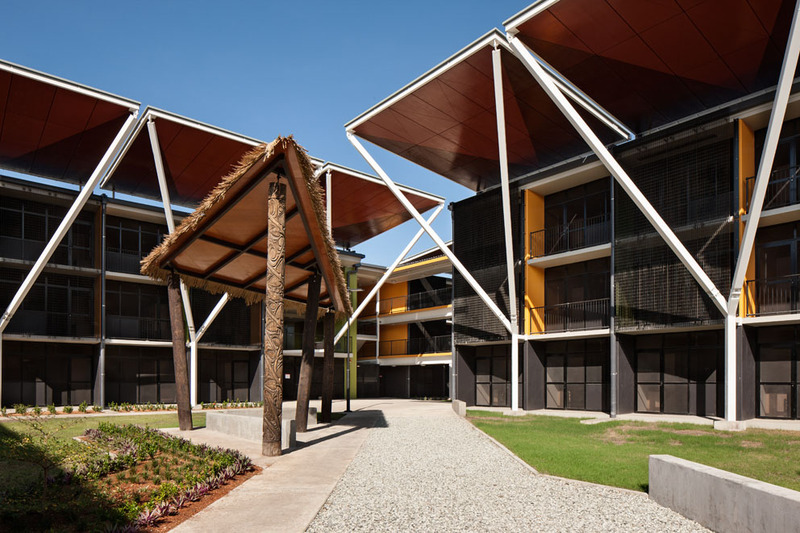 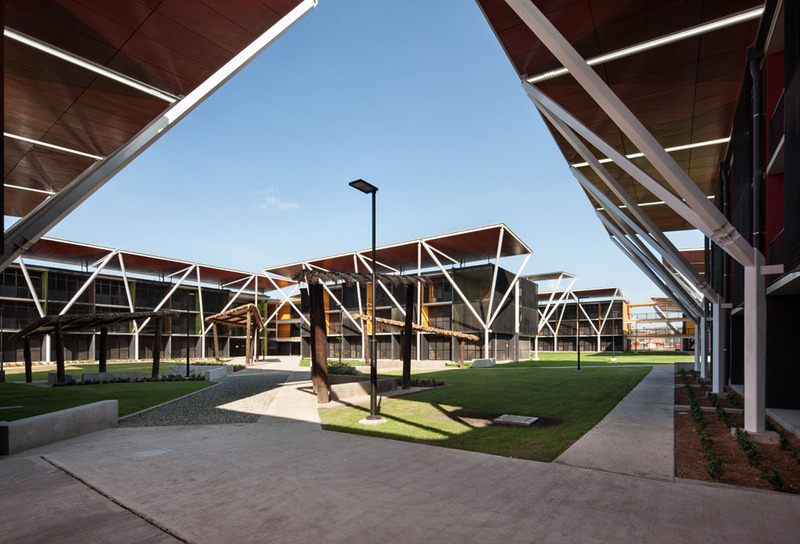 Winning the prestigious overall architectural award at the 2016 Akzo Nobel Awards night, PAC Architects in conjunction with Warren & Mahoney Architects in New Zealand successfully designed and built the 10 accommodation buildings for athletes participating at the 2015 Pacific Games in Port Moresby. 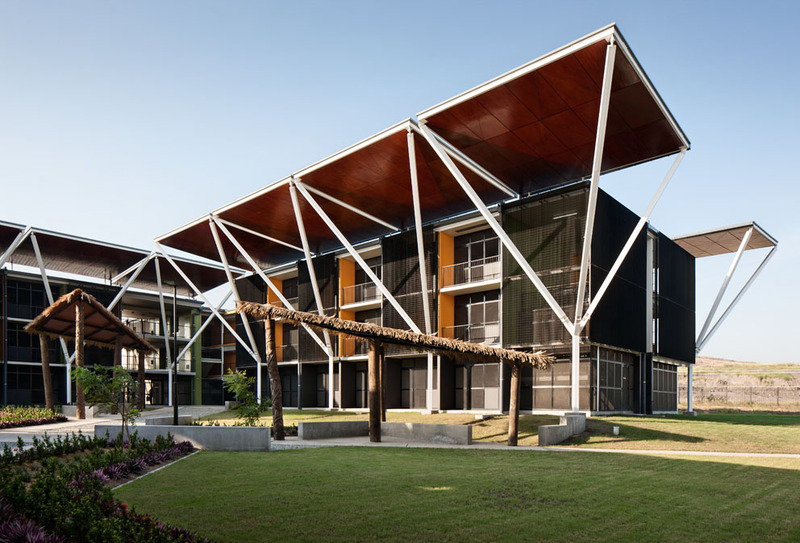 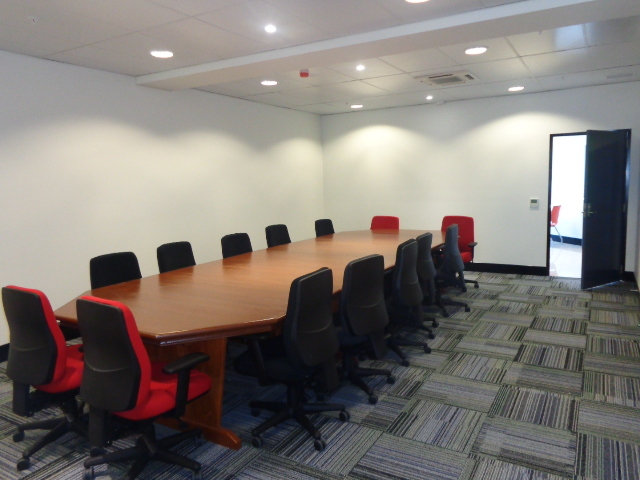 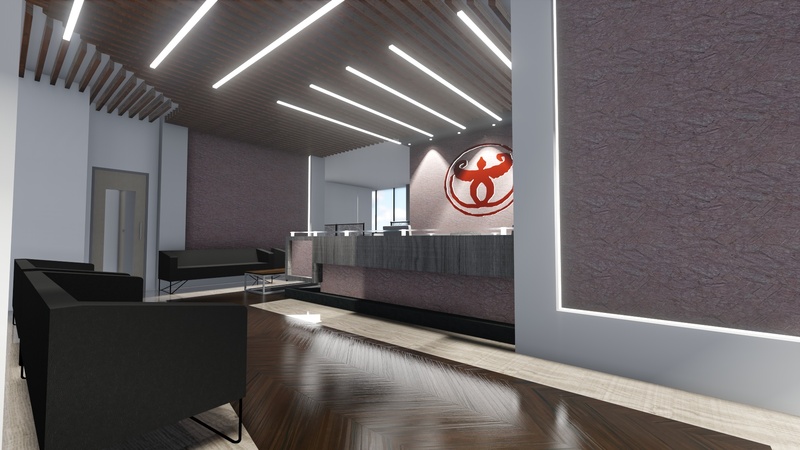 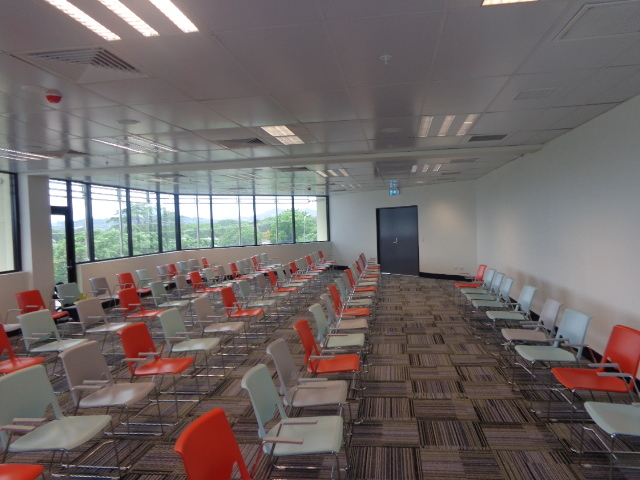 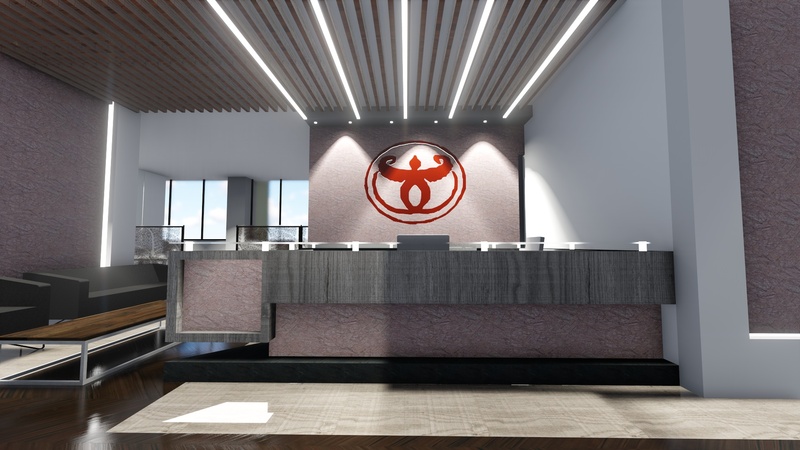 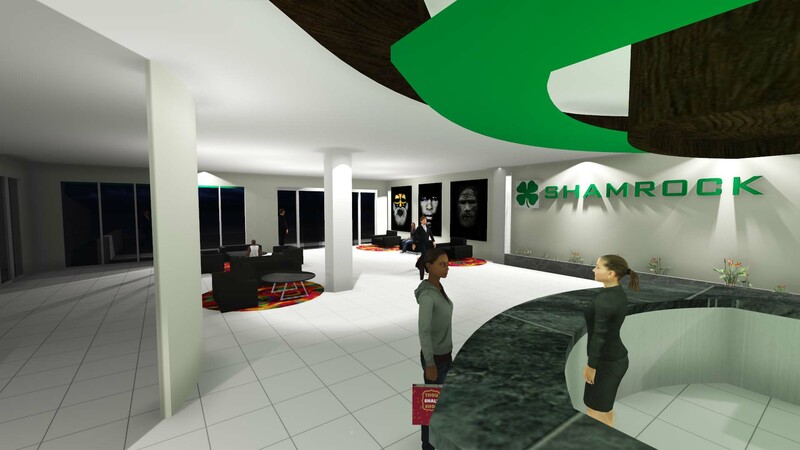 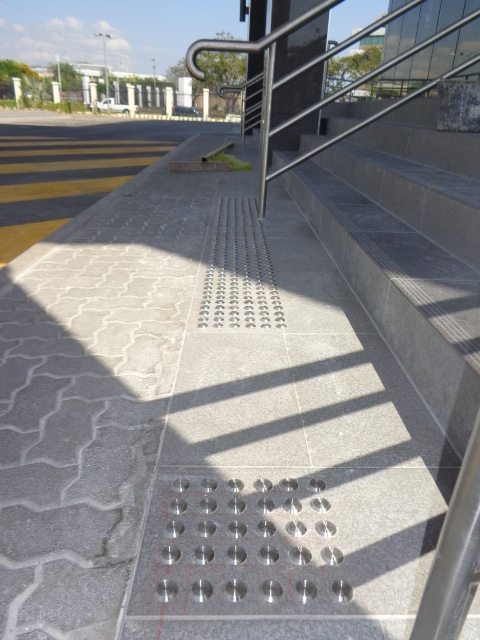 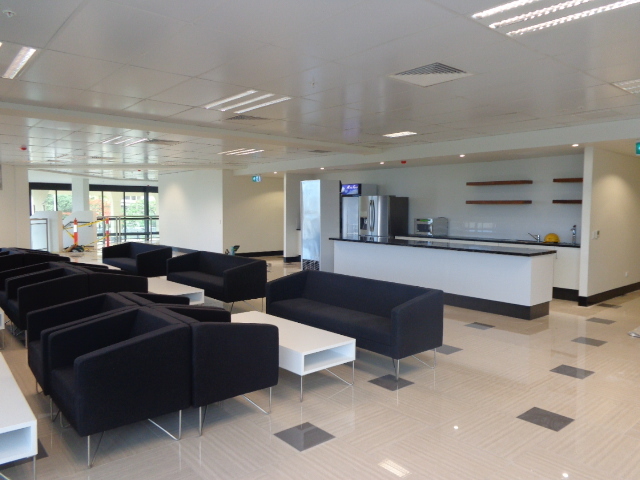 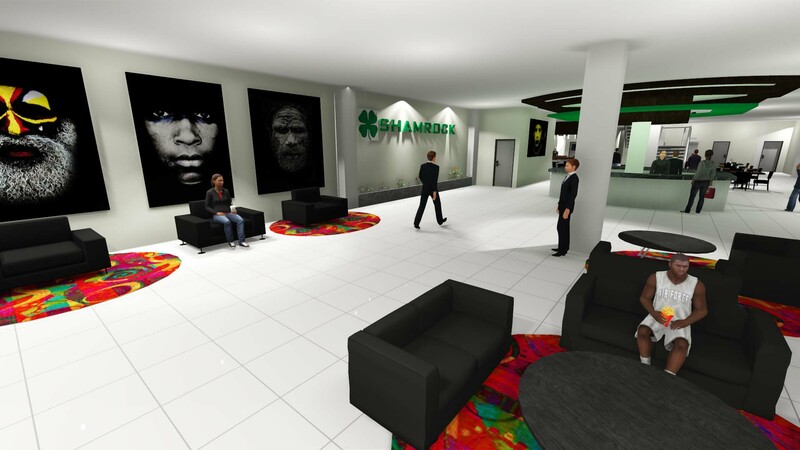 PAC Architects were commissioned to redesign the existing offices of the Governor of the Bank of Papua New Guinea and his Senior Associates. 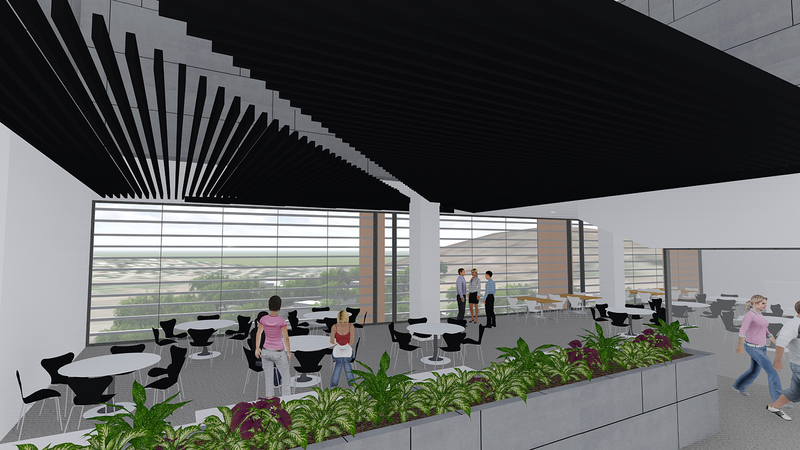 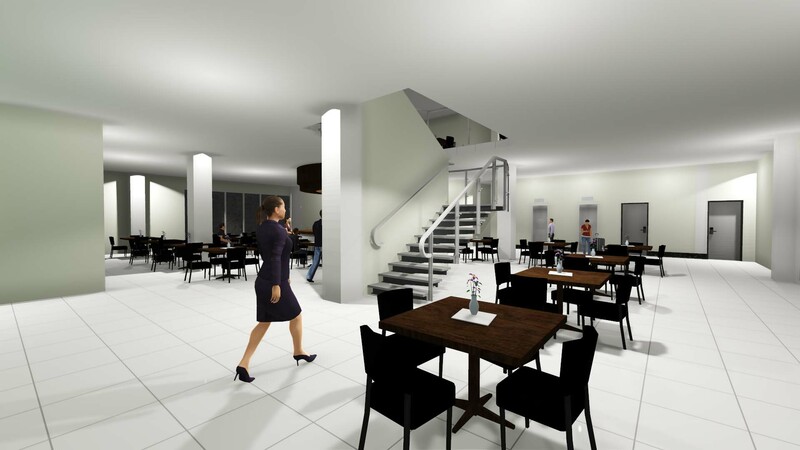 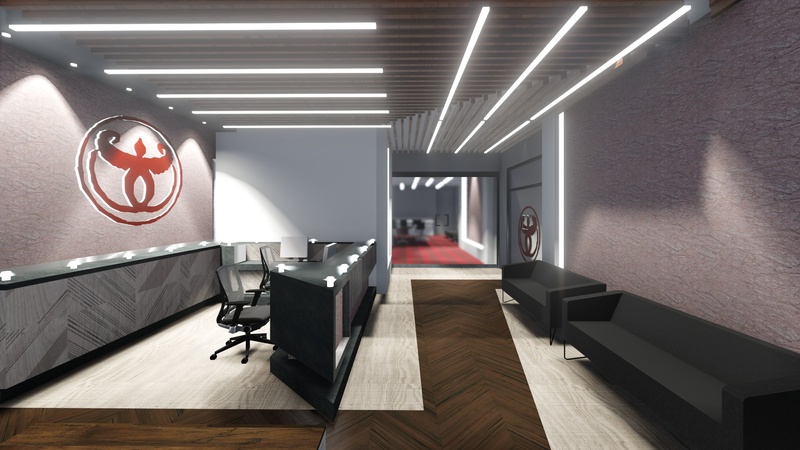 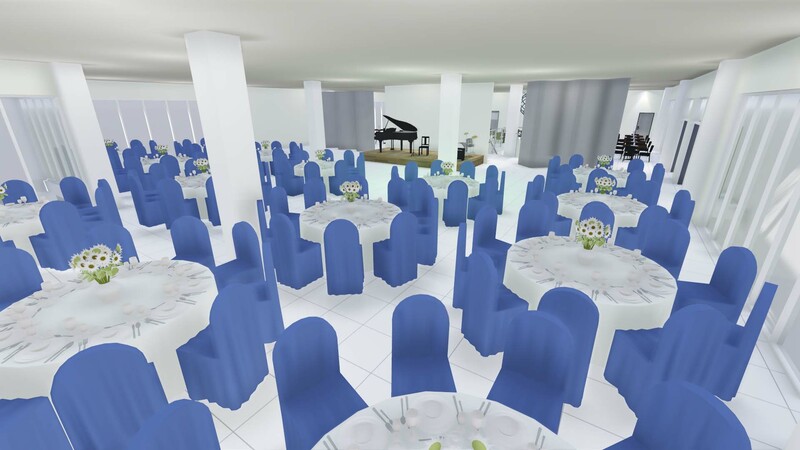 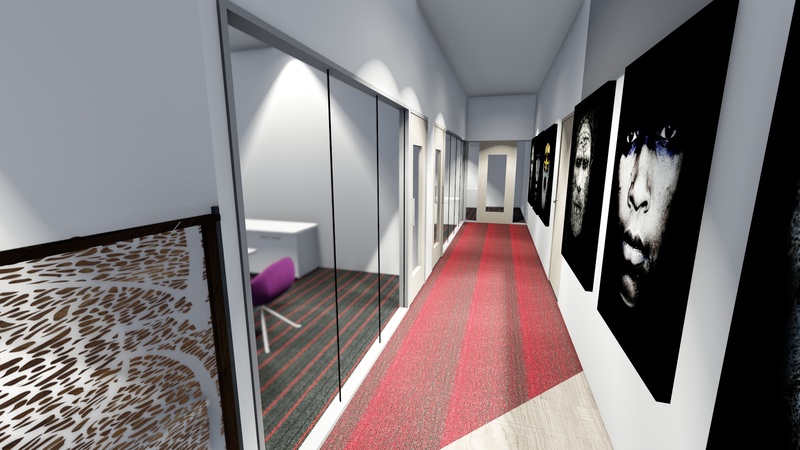 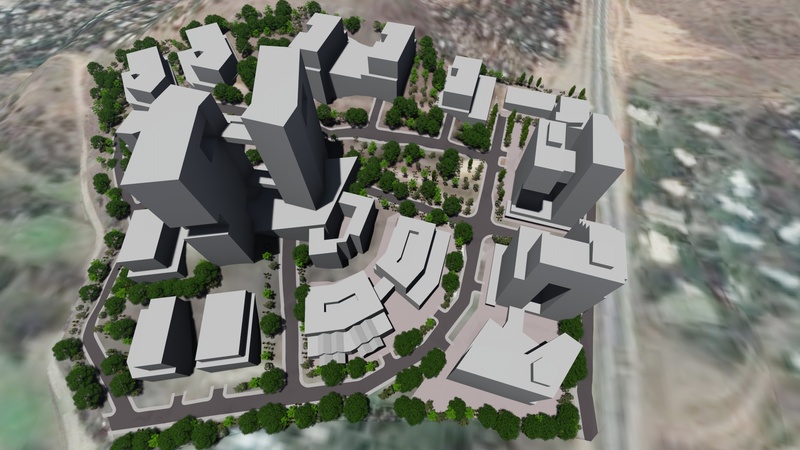 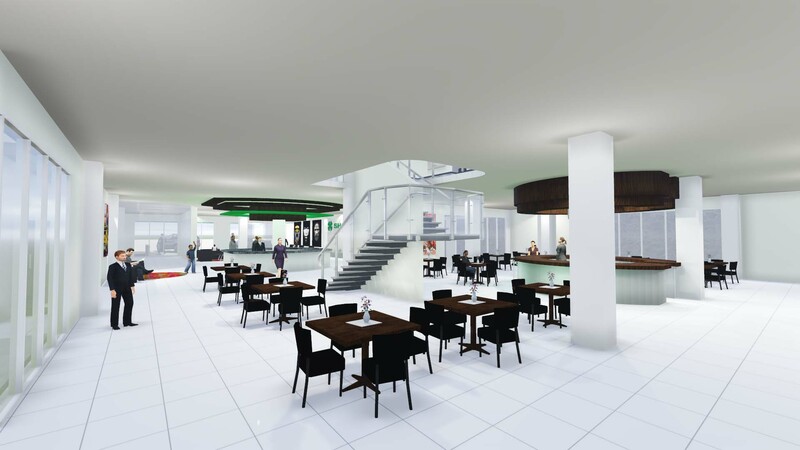 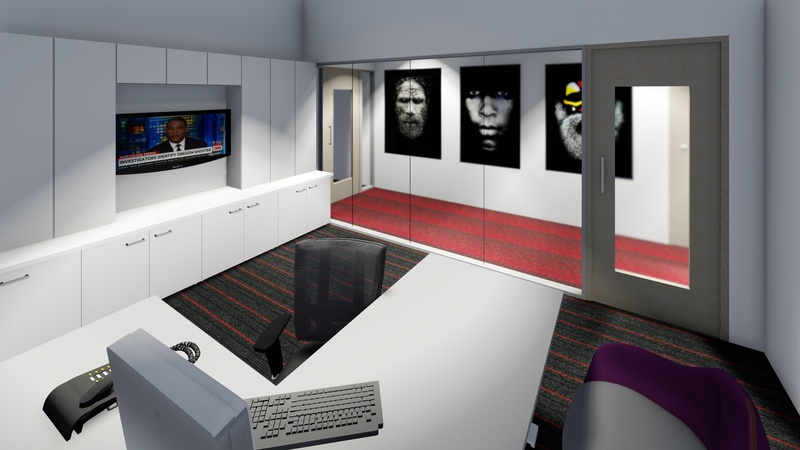 PAC prepared the Animated Graphic Visual Presentation to allow the Governor to approve the proposed office fitout design at an early stage. 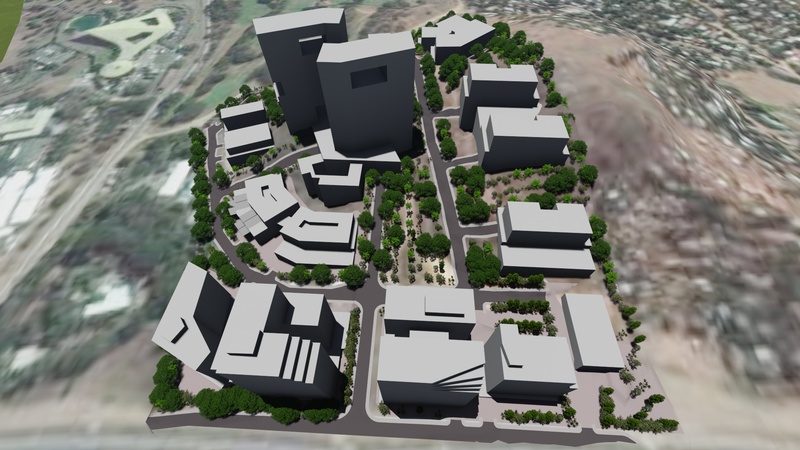 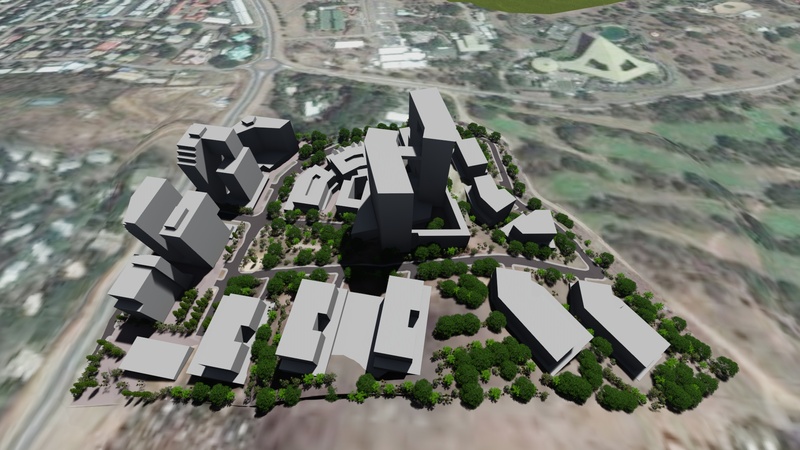 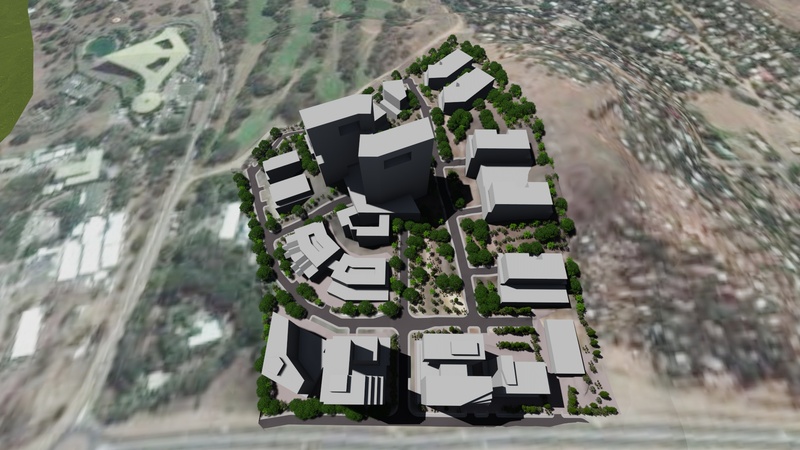 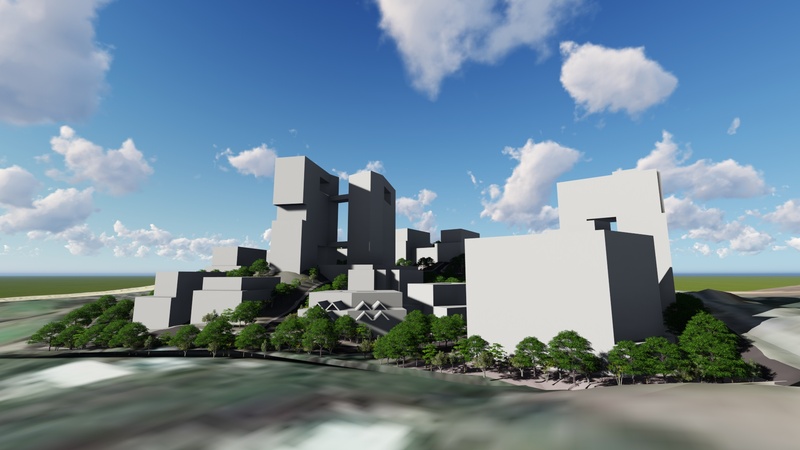 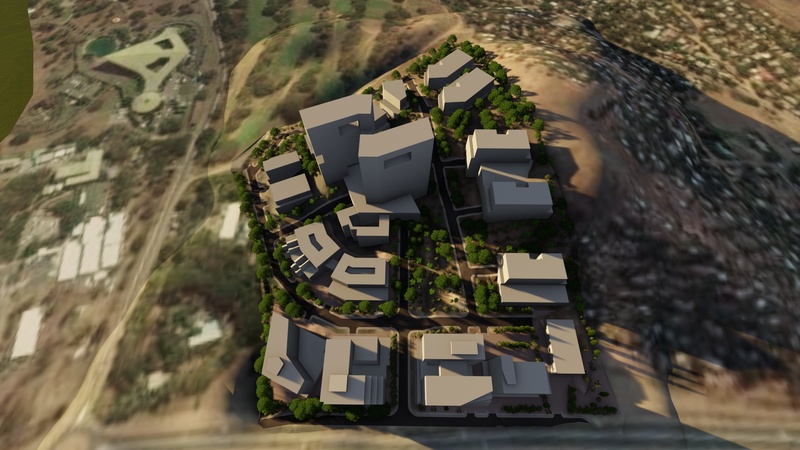 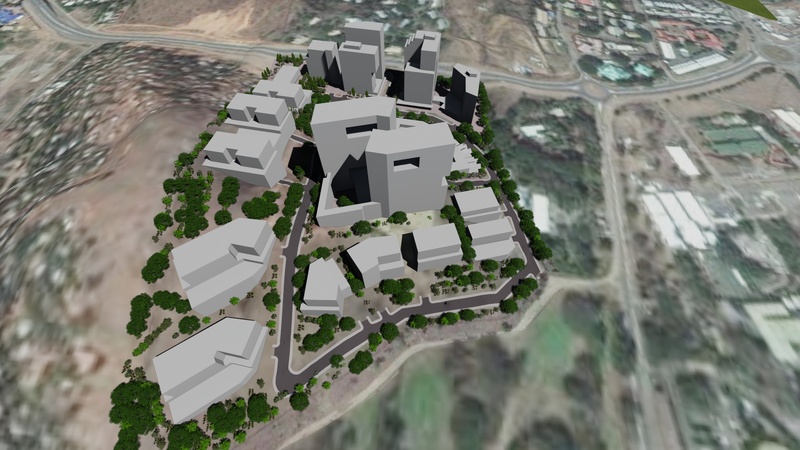 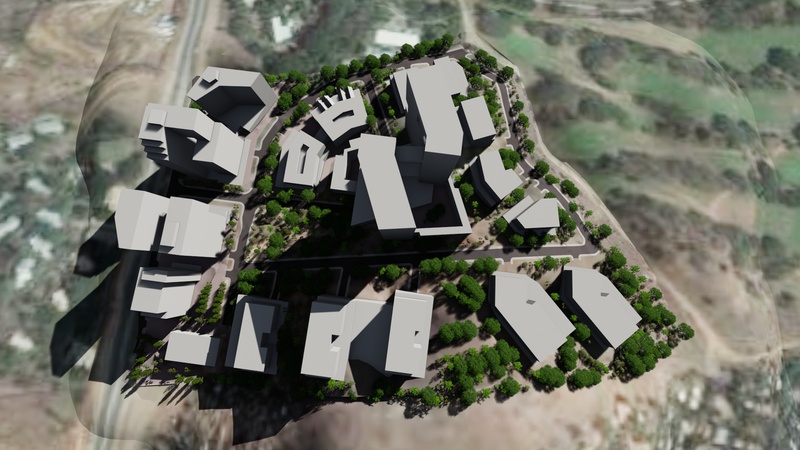 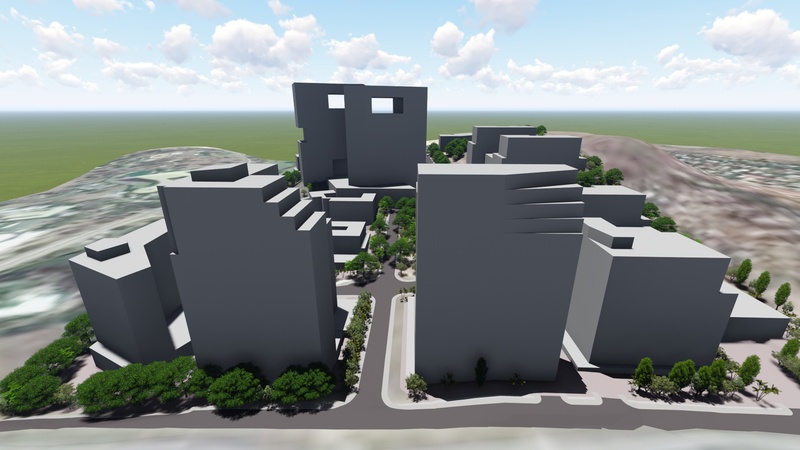 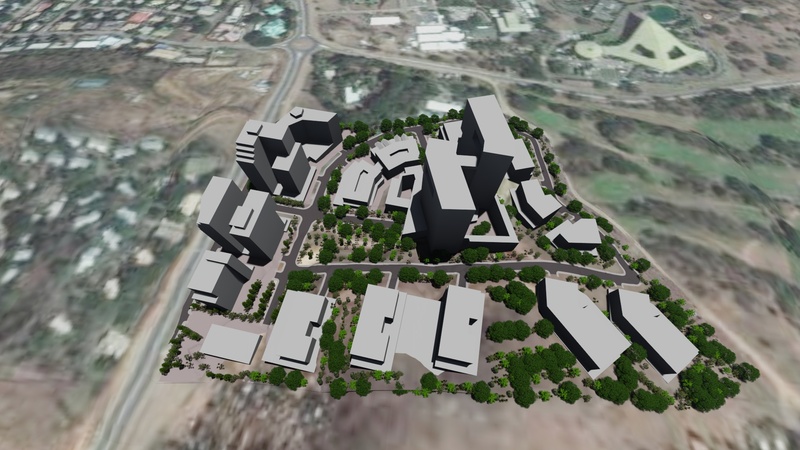 Physical Planning approval obtained for 15 large blocks of land, roads, parks in a highly prestigious location in Port Moresby, ideal for high profile corporate headquarters buildings.A Five Level Shopping Precinct, being the first Stage of a Development to include a Hotel, Services Apartments, a Sports Social Club, Gymnasium, Swimming Pool and Recreational Facilities. 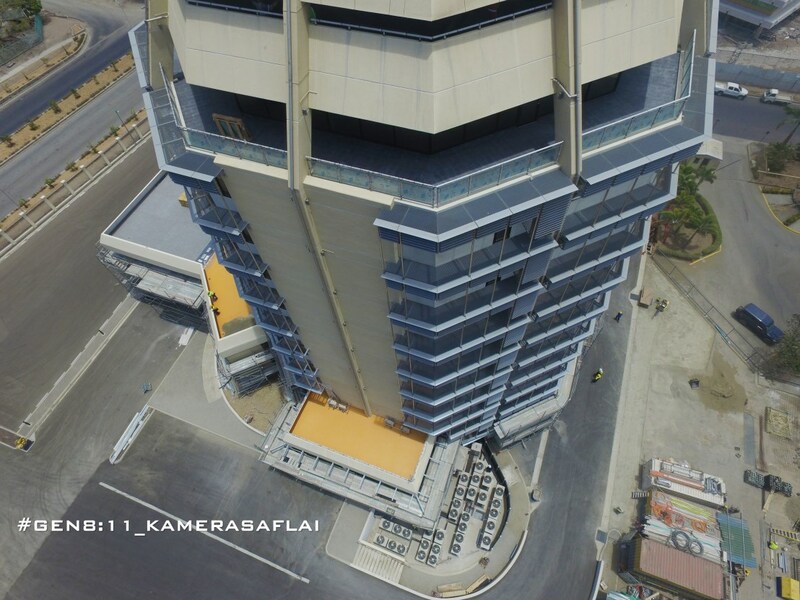 Ready to Tender. 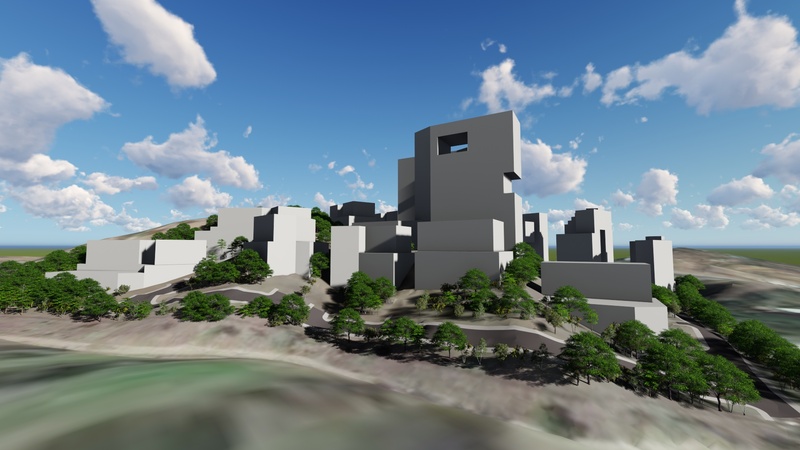 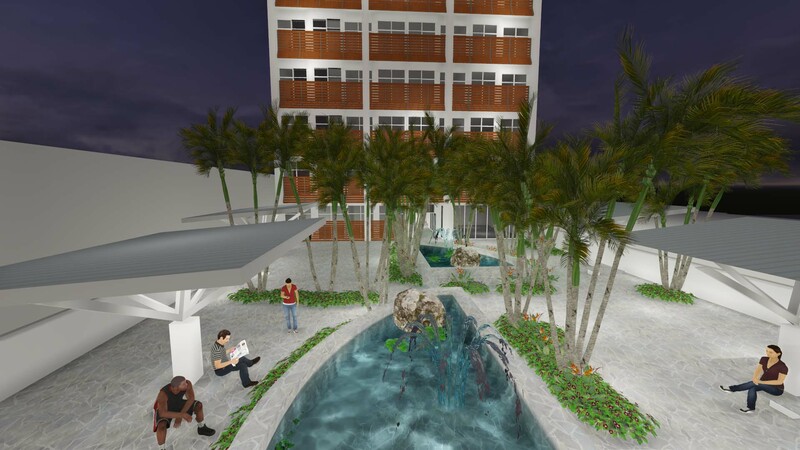 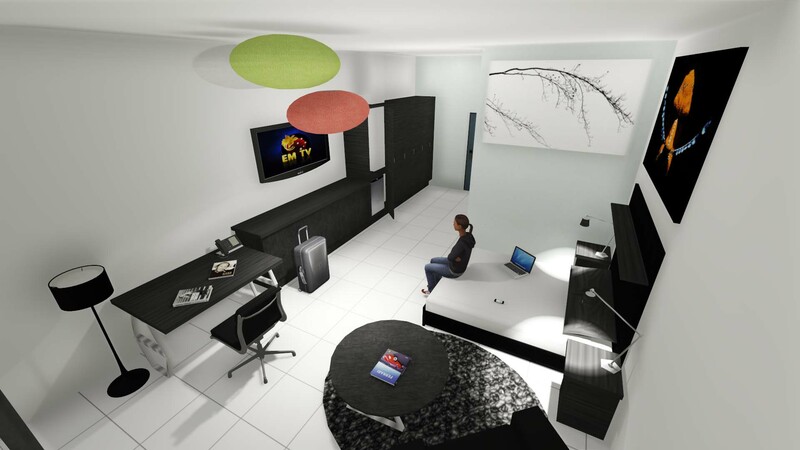 A Design Proposal for a Boutique Hotel at Boroko. 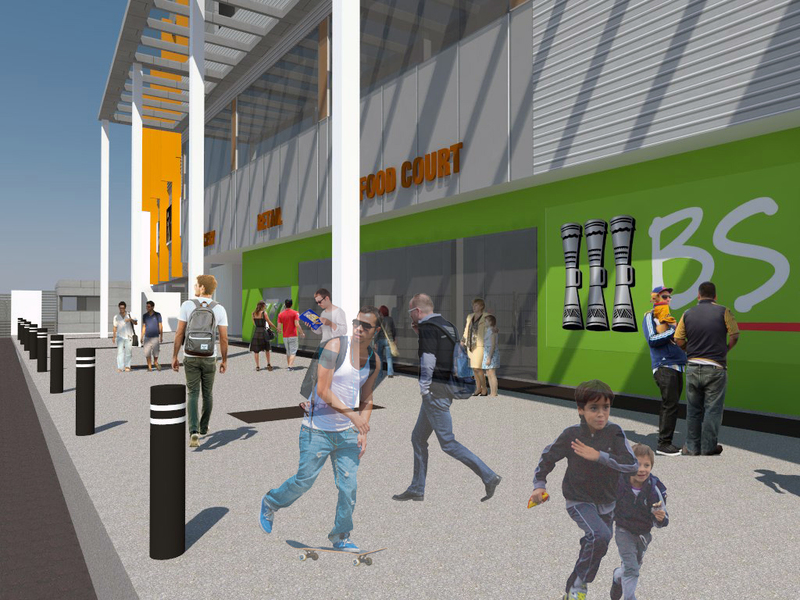 Awaiting further development.